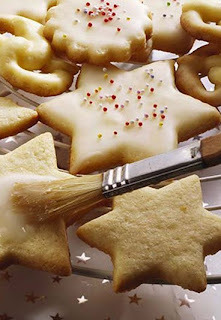 Citrus Catering & Events: The Foodie Blog: What's for dinner: Christmas Cookie time! What's for dinner: Christmas Cookie time! Since I was a little girl, my family and I have made Christmas cookies every single year. Even the years that my Oma says she's not making any, a batch or 2 appears anyways. 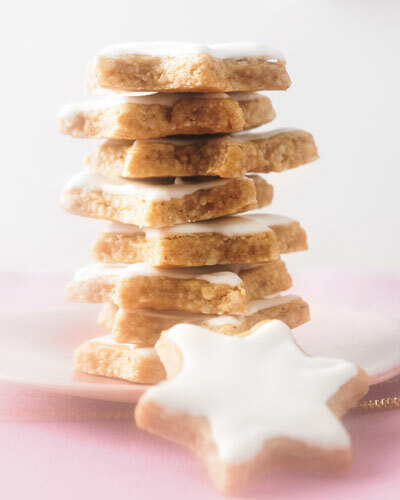 We usually start the season off with Oma's butterplätzen (My Grandma's butter cookies) and you'll usually find some zimtsterne (German cinnamon stars) and of course vanillekipferln. I have been a bad German and haven't baked a single cookie yet, but I will, promise, and I'll be sure to share all the details. In the meantime, checkout this great blog that I stumbled across with some great German Christmas cookie recipes. 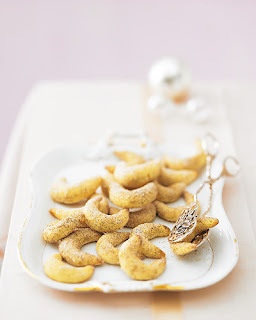 Have a yummy weekend! See you back here on Monday for "Monday Funday".